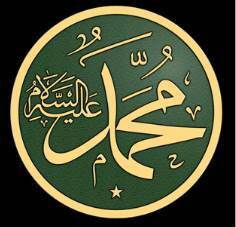 Hadhrat Abu Bakr had a slave who used to give him a portion of his daily income as the master's share. Once he brought him some food and Hadhrat Abu Bakr took a morsel from it. Then the slave remarked: "You always enquire about the source of what I bring to you, but today you have not done so." He replied: "I was feeling so hungry that I failed to do that. Tell me how did you obtain this food?" 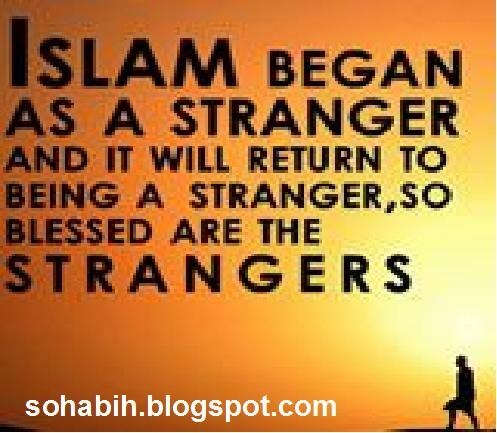 The slave said: "Before I embraced Islam, I practiced soothsaying. During those days I came across some people for whom I practiced some of my charms. They promised to pay me for that later on. I happened to pass by those people today, while they were engaged in a marriage ceremony, and they gave me this food." 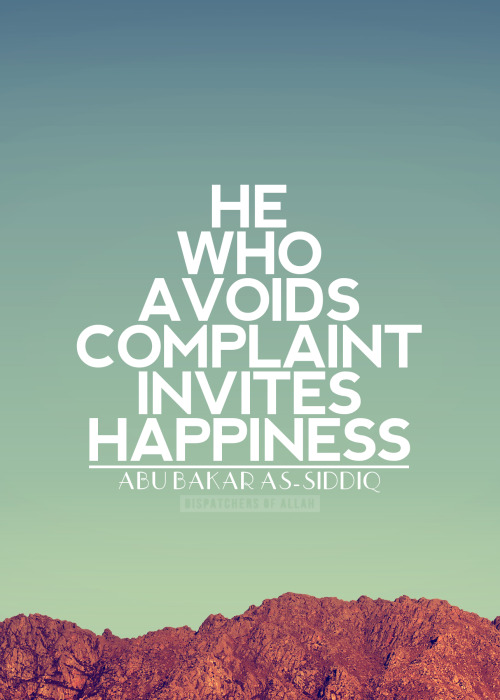 Hadhrat Abu Bakr exclaimed: “Ah! You would have surely killed me?" He then tried to vomit the morsel he had swallowed, but could not do so, as his stomach had been quite empty. Somebody suggested to him to take water to his fill and then try to vomit the morsel. He sent for a cup of water and kept on taking water and forcing it out, until the morsel was vomited out. Somebody remarked: "May Allah have mercy on you! You put yourself to such trouble for one single morsel." To this he replied: "I would have forced it out even if I had to lose my life. 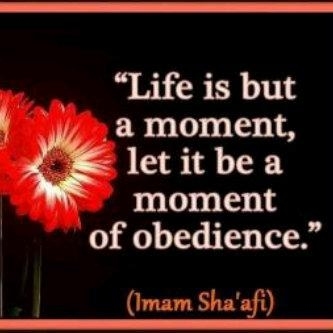 I have heard Nabi SAW saying. 'The flesh nourished by haraam food, is destined for the fire of Jahannam.' I, therefore hurried to vomit this morsel, in case any portion of my body should receive nourishment from it." Many stories of this nature have been reported about Hadhrat Abu Bakr . As he was very particular and would not taste anything but that about which he was perfectly sure. 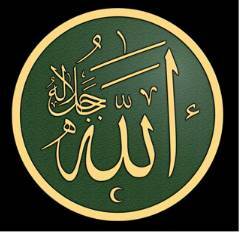 Even the slightest doubt about its being 'halaal' would make him vomit what he had taken.